Last month, Isaiah 43 Parenting and Mentoring hosted their fourth annual Peacebuilders Brunch, an event that brings the program's staff, volunteers, participants and supporters together to celebrate the end of one successful year and share their hopes for the year to come. This year's event, themed 'Let Your Light Shine,' was attended by 117 mentees, mentors, parents and clergy from seven different parishes in addition to other Archdiocesan and community partners. See the highlights from the group's celebration of all they accomplished in 2017, their plans for expansion in 2018 and awards for outstanding mentees, mentors and partners. The W.K. 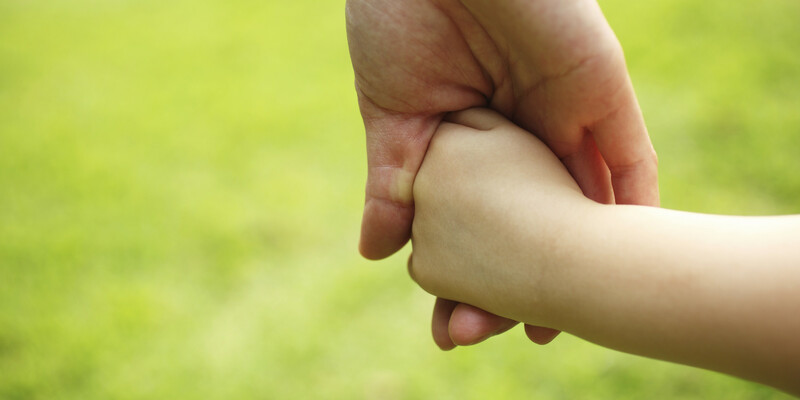 Kellogg Foundation works to ensure all children receive the opportunity to live a life full of quality early childhood experiences, grow up in homes with families that have stable jobs and live in a community in which they are nurtured and cared for. Their grants supports a three-fold mission: thriving children, working families and equitable communities. 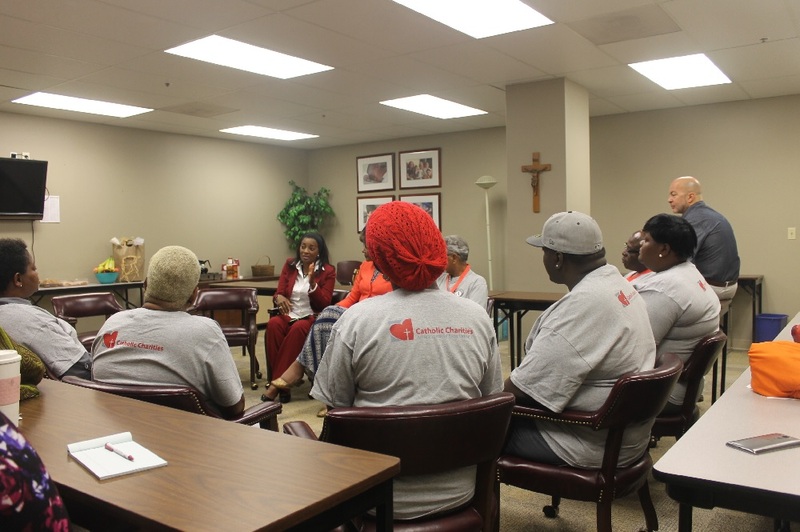 Catholic Charities' Cornerstone Builders, which is a re-entry program for formerly incarcerated men and women based on rehabilitation through service, is grateful to be one of their grantees! Thanks to the Foundation's generosity, CCANO has formed a Workforce Development program, which seeks to match formerly incarcerated individuals with resources to help them find employment and stability. 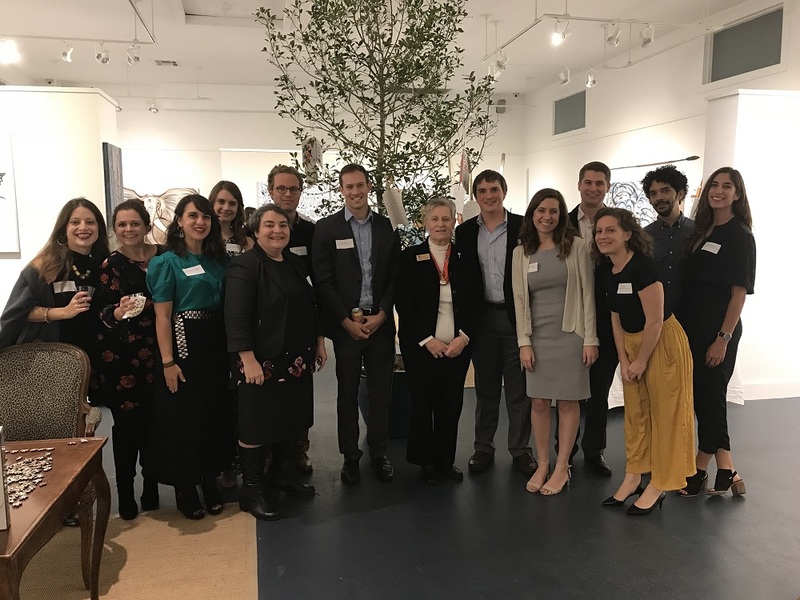 In December, CCANO's Immigration & Refugee Services hosted a Pro Bono Appreciation evening to recognize and thank more than 30 pro bono attorneys and community partners for their service to more than 50 unaccompanied immigrant children in New Orleans. These volunteers give unaccompanied minors a voice in court and help them safely reunify with their families. Thanks to the help of pro bono volunteers like these, legal representation for children in the New Orleans Immigration Court increased by 38% in the last three years. During this Lenten season, we here at Catholic Charities are uniting with our brothers and sisters in the community through our Lenten campaign: Unity Through Prayer. We invite you to join us by collecting and donating the money you may have spent on whatever you've chosen to give up this year. We even provided a template to make your own collection box! To fill her time, her heart and her home, Idoshia Gordon, an empty nester with experience in skilled nursing, began fostering medically needy children through Therapeutic Family Services (TFS). She believes her work is important for both the foster children and the families to which they'll return. Read her story to see how she turned her house into a home.